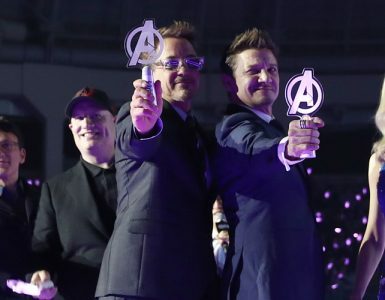 Avengers: Endgame, the movie we have all been waiting for is just right around the corner. 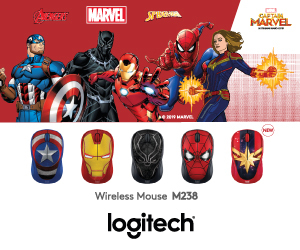 While we can only patiently wait for the finale to the Infinity Saga to arrive, one thing you don’t have to wait for is a way to assemble our very own Avengers sports squad. 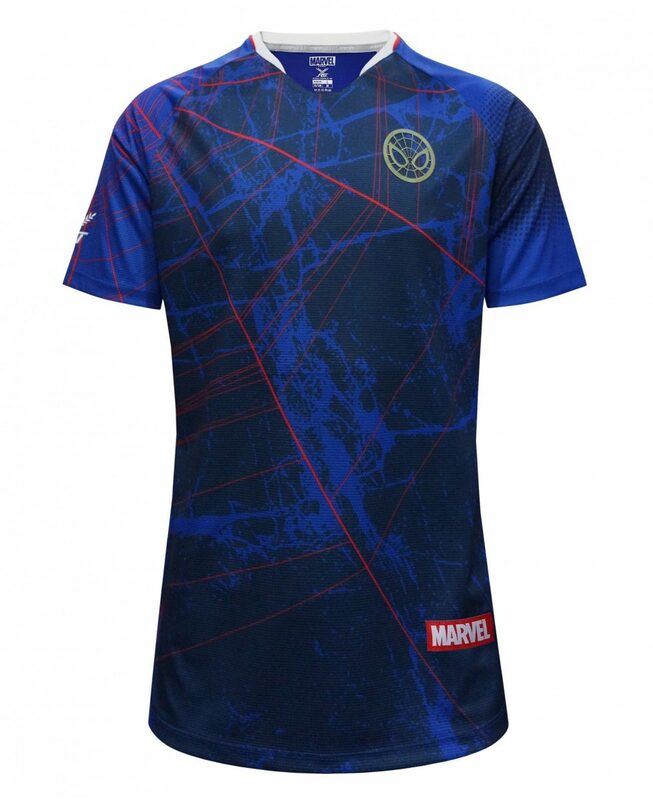 Thanks to FBT’s newest collaboration with Marvel, now you and your friends can go exercising in your own exclusive Avengers themed sports gear. 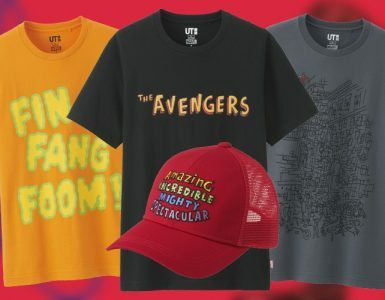 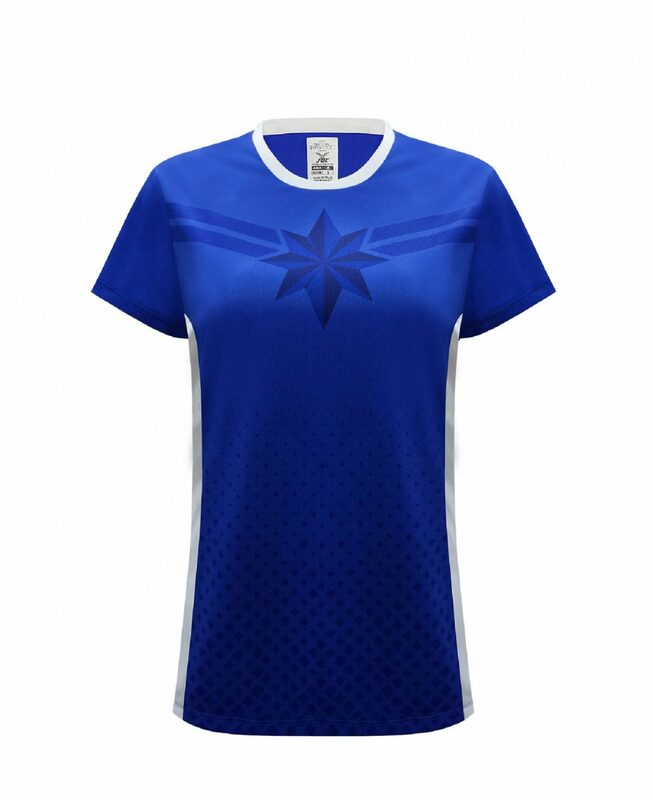 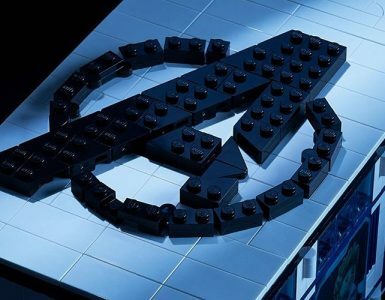 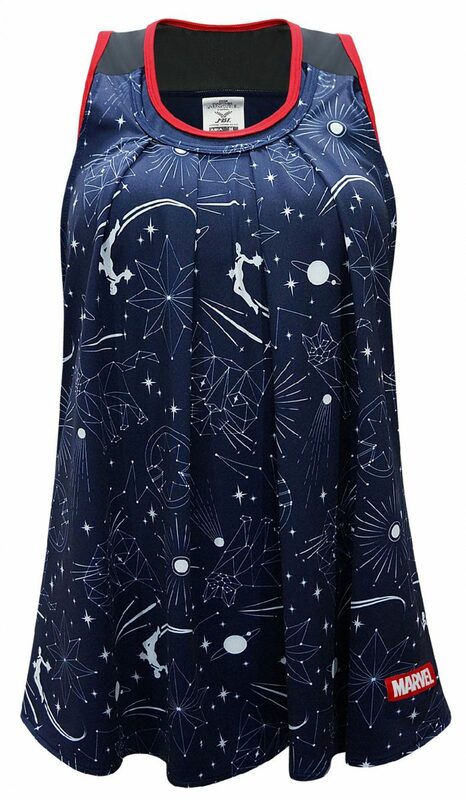 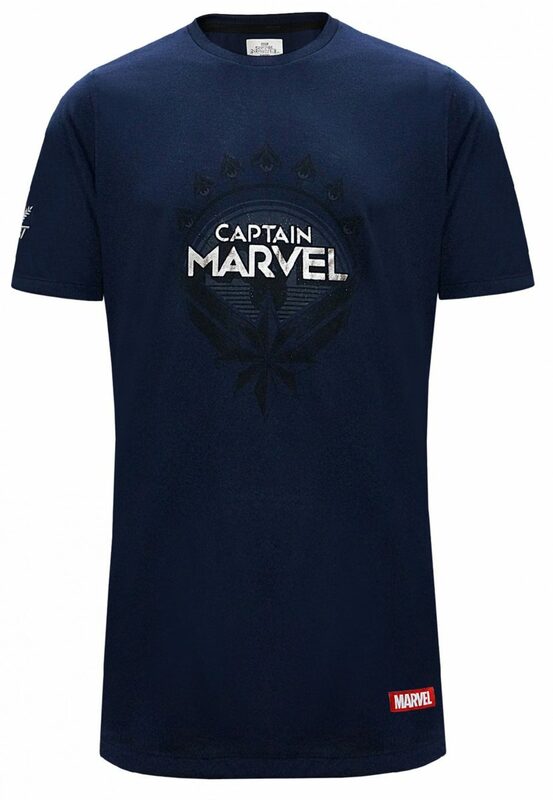 The shirts come in both adult and kids sizes and are inspired by almost every Avengers member, from Iron Man to the newest kid on the block Captain Marvel. 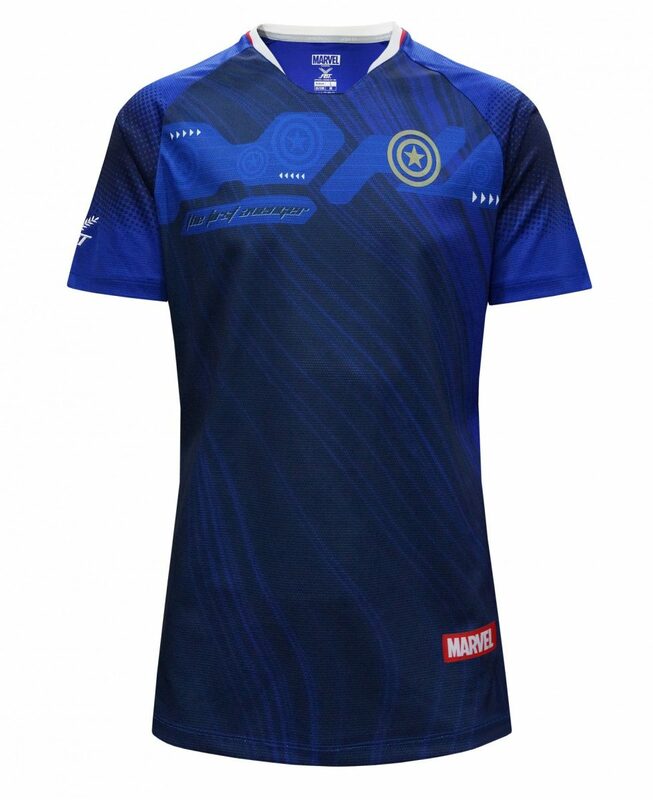 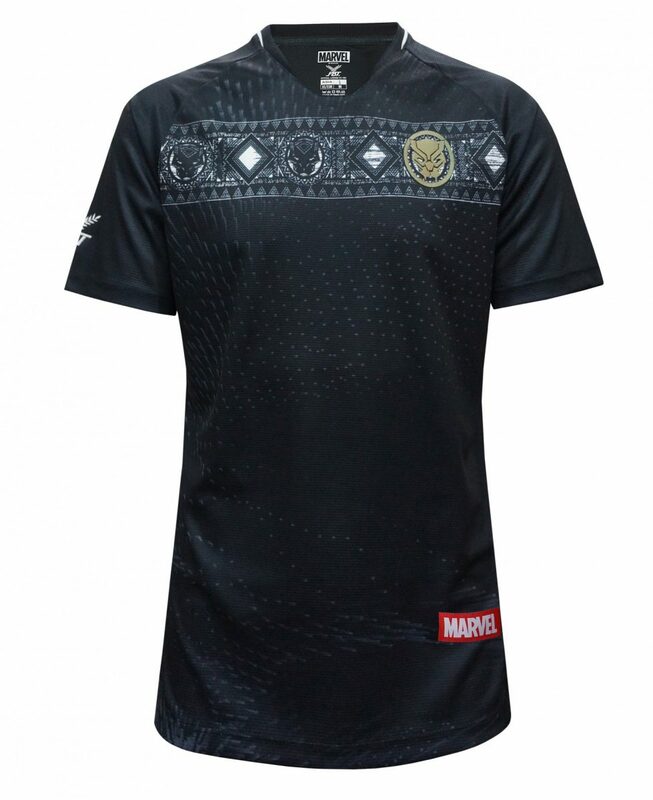 Sadly there doesn’t seem to be any Black Widow or Hawkeye jersey from this collaboration. 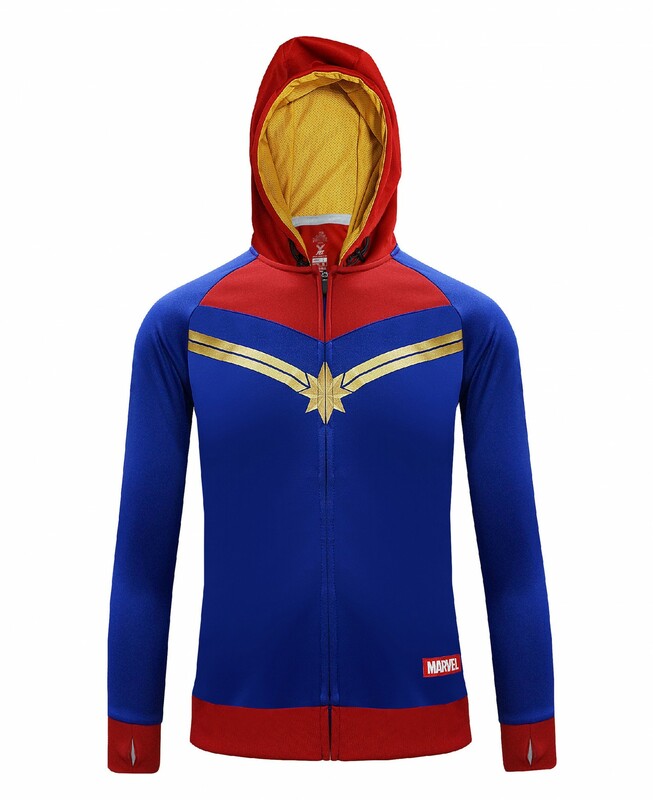 For those who are looking for something other than a jersey, FBT has also released a jacket themed after Captain Marvel, which is perfect to bring into a cold cinema theatre when you are watching Avengers: Endgame. 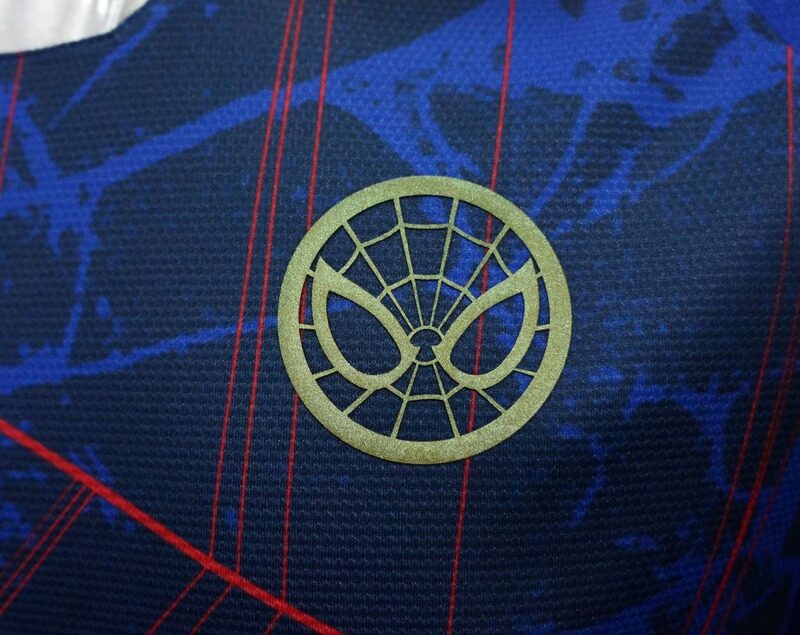 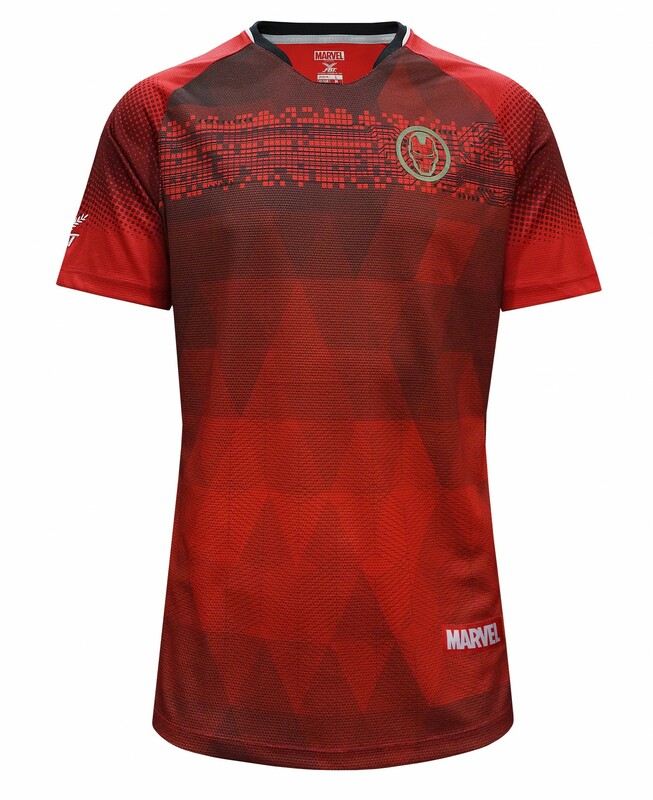 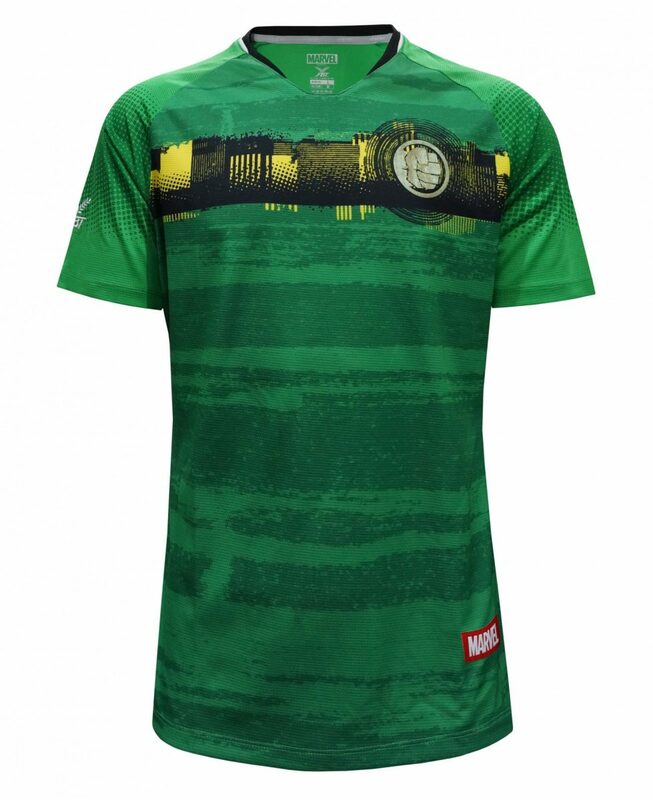 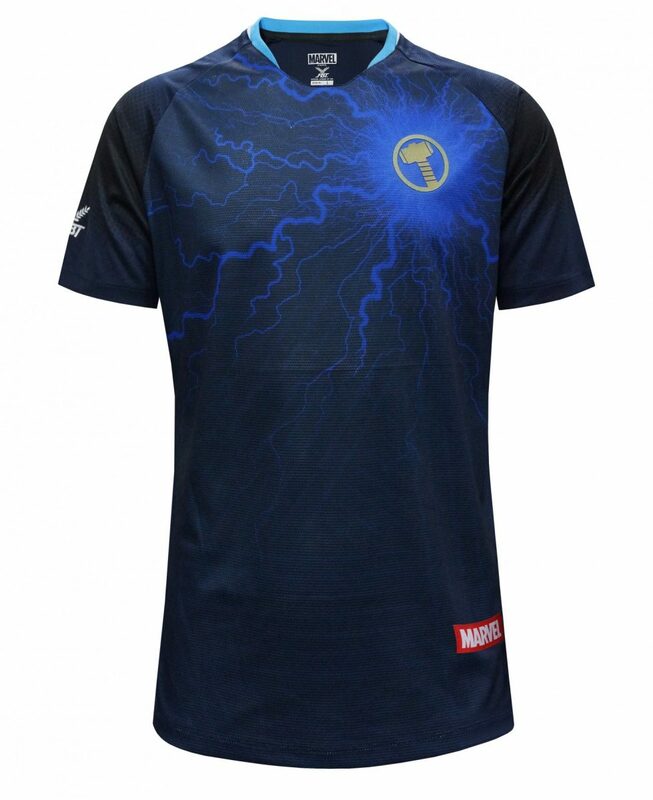 The FBT x Marvel collection can be purchased from Premier Football, while stocks last.